It’s true that just about anyone can start a family on their own. However, there are certain aspects and procedures affecting the family that need to be handled within the legal system. This refers to family law, but what does it cover, and how do you know when you need a family law attorney? Marriage and living together-This covers marriage, civil unions and domestic partnerships. Divorce and alimony-Also known as a dissolution of marriage, divorces occur through a court order, either with or without legal representation. Sometimes, after a divorce, one spouse will be required to provide financial support. Child custody and child support-When parents get divorced, the court will decide what is in the best interests of the children. This includes living arrangements and financial support. Adoption and foster care-Numerous legal considerations usually come into play when a child is fostered or adopted. Parental liability and emancipation-Frequently, parents are liable for the actions of their children. However, some children can become “emancipated” if they can prove financial freedom from their parents and emotional maturity. Reproductive rights-These are laws governing abortion, artificial conception, birth control, and other reproductive issues. 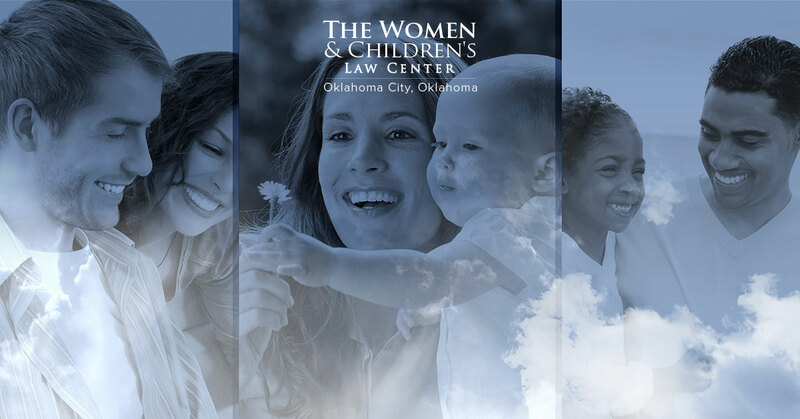 Domestic violence and child abuse-While these violations are handled through criminal courts, legal issues can often be raised that affect the family as well. There’s a notable benefit to hiring an attorney when dealing with divorce, child support and child custody matters. Since emotions can run high in these situations, it helps to hire a professional, not only for her knowledge and legal skills, but to negotiate with the other party in a levelheaded way.